here's something that I would like to say. Can we practice the attitude of gratitude? It can feel us better! 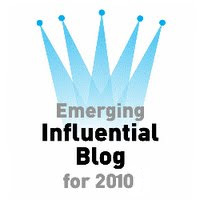 If you want to know what are the Haresco Achievements then head on to that blog mentioned above. Have a nice day, peeps! 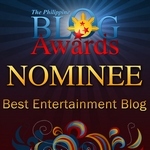 Top 10 Emerging Influential Blogs and a FINALIST at Philippine Blog Awards for Best Entertainment Blog.